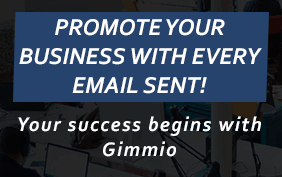 Open up your browser and log in to AOL Mail. 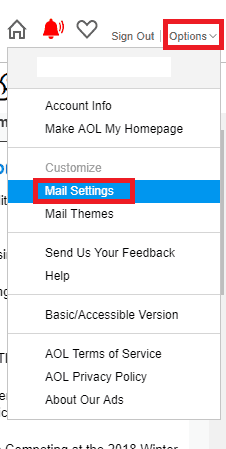 Click on Options in the top right corner, then select Mail Settings. Click on Compose from the left menu. Ensure that Use Rich Text / HTML Formatting is ticked. From the Signature drop-down box, select Use Signature. 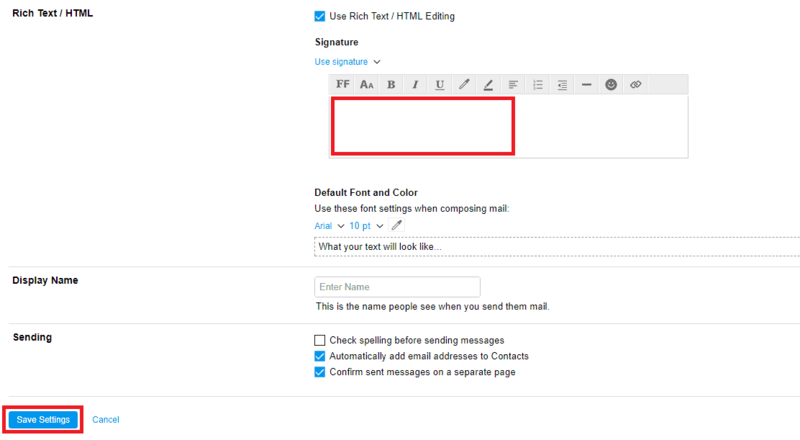 Paste your email signature into the text box that opens up. At the bottom, click on Save Settings. I cannot paste image onto field. “Paste” is not highlighted. Any ideas?